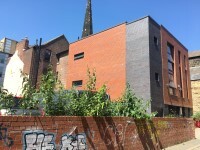 APG Works. View this Guide. 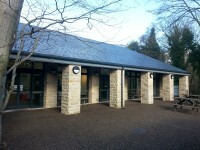 Abbeydale Industrial Hamlet - Learning Centre. View this Guide. 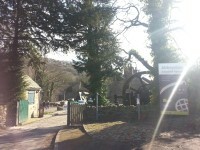 Abbeydale Industrial Hamlet - Outdoor Area. View this Guide. 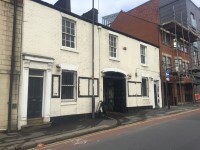 Art House Sheffield. View this Guide. 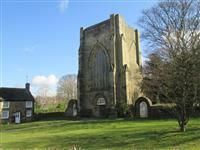 Beauchief Abbey. View this Guide. 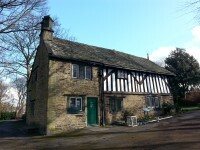 Bishops' House. View this Guide. 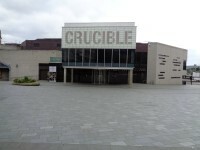 Crucible Theatre. View this Guide. 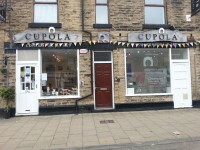 Cupola Gallery . View this Guide. 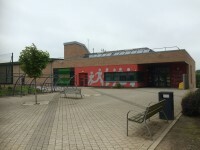 Forge Valley Sports Centre. View this Guide. 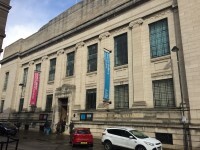 Graves Gallery . View this Guide.